Home > News > customized rail steerable transfer carts factory for worksho.. 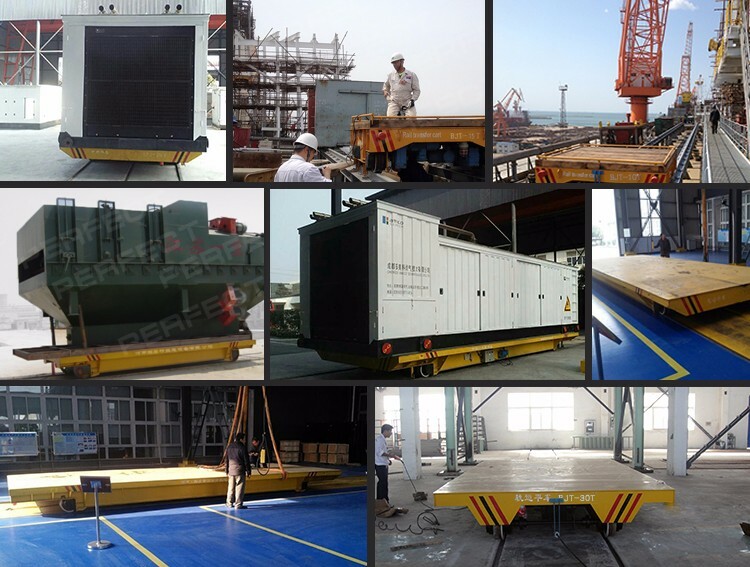 The kinds of rail steerable transfer carts ,which is powered by battery, two phase, AC 36V safe voltage, to connect the two rails respectively. The factory rail steerable transfer carts is no limitation of cable, it can get power from rails in any time. In order to meet industrial transport demand, we design the kinds of rail steerable transfer carts , which makes the transporting more convenient and realized turning easily. What’s more, the safe protection has been done in many points, which not only promote safety factor but also get good assessment from our client all over the world.